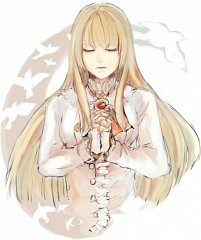 120 anime images in gallery. 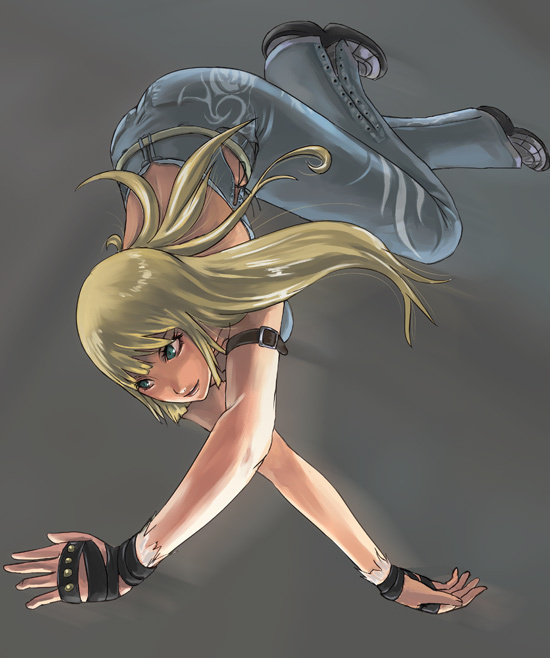 Tagged under Tekken and Queen's Gate. 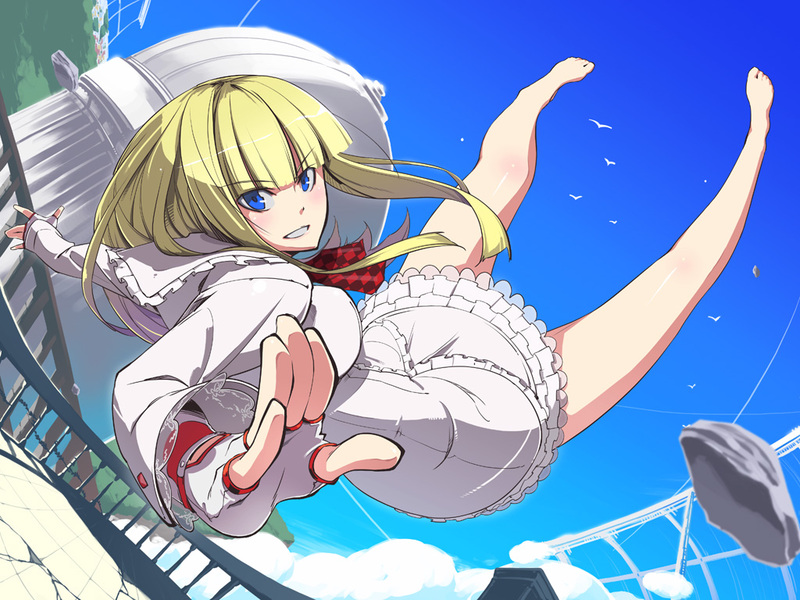 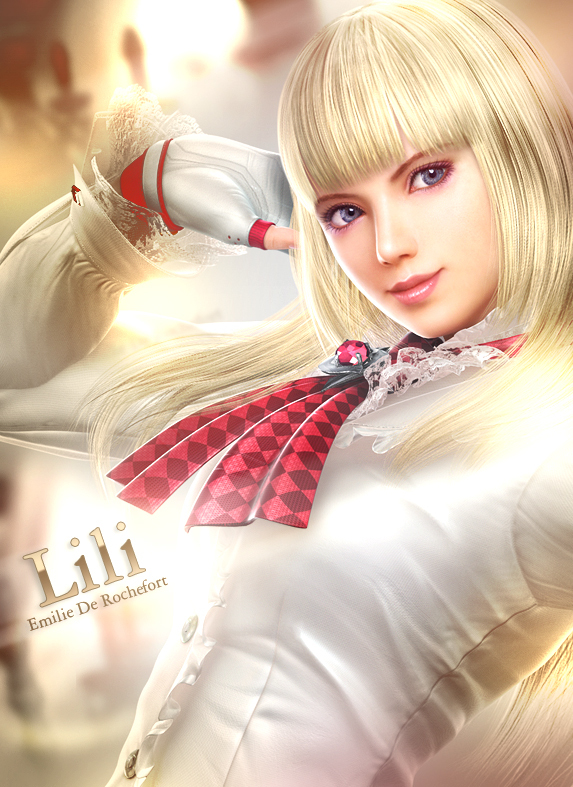 Lili, full name Emilie De Rochefort (born November 3, 1991) is a Monegasque 16 year-old girl in the Tekken fighting game series. 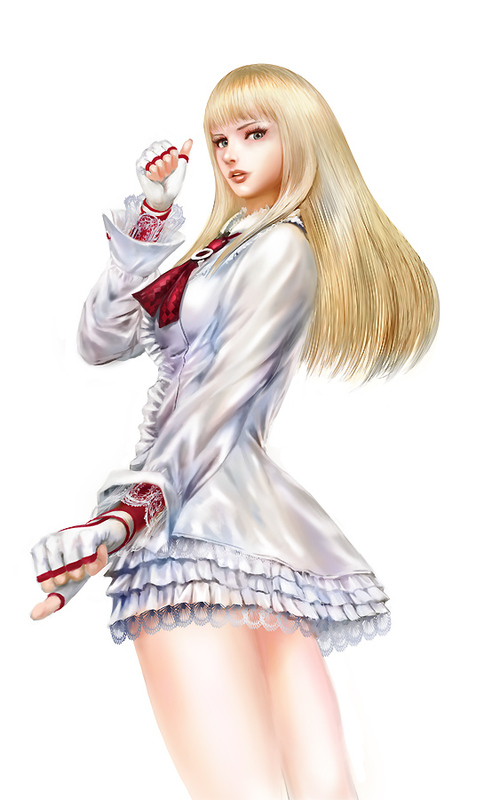 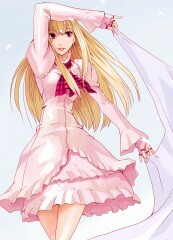 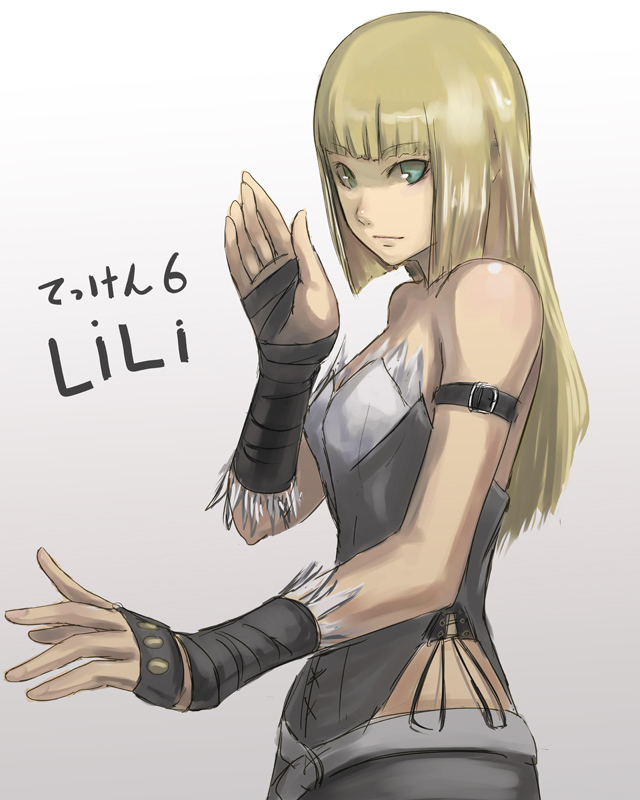 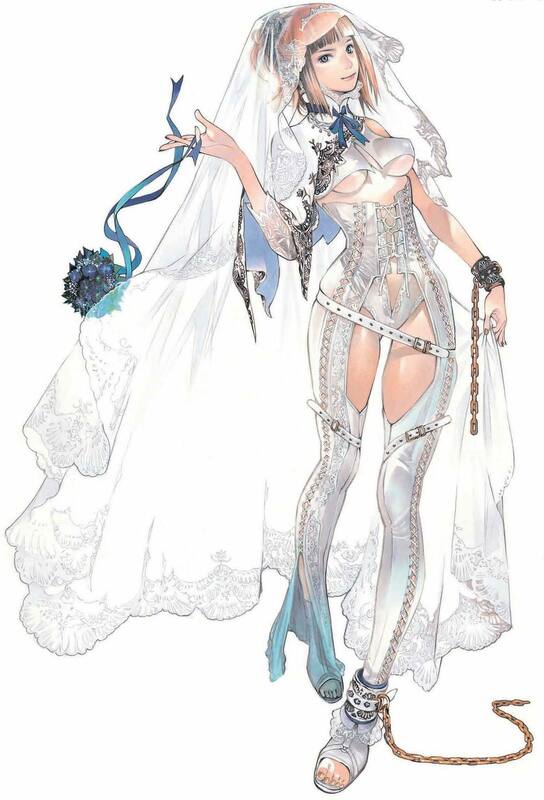 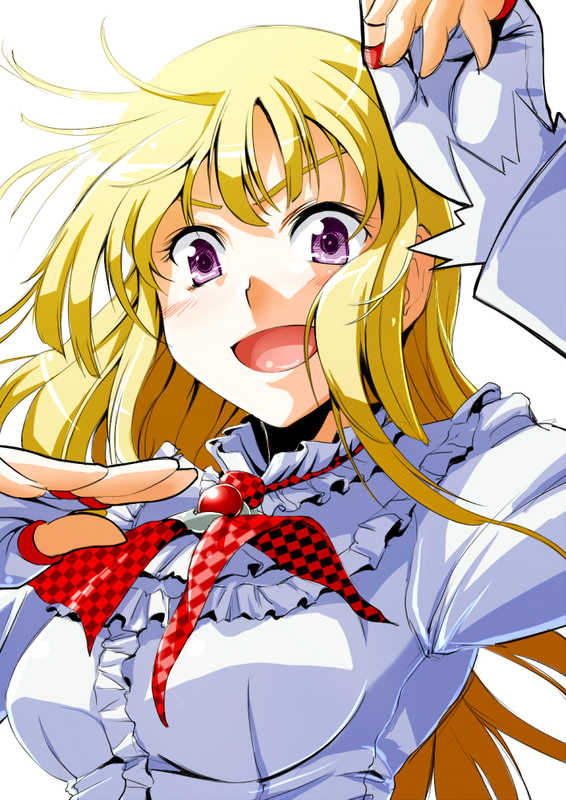 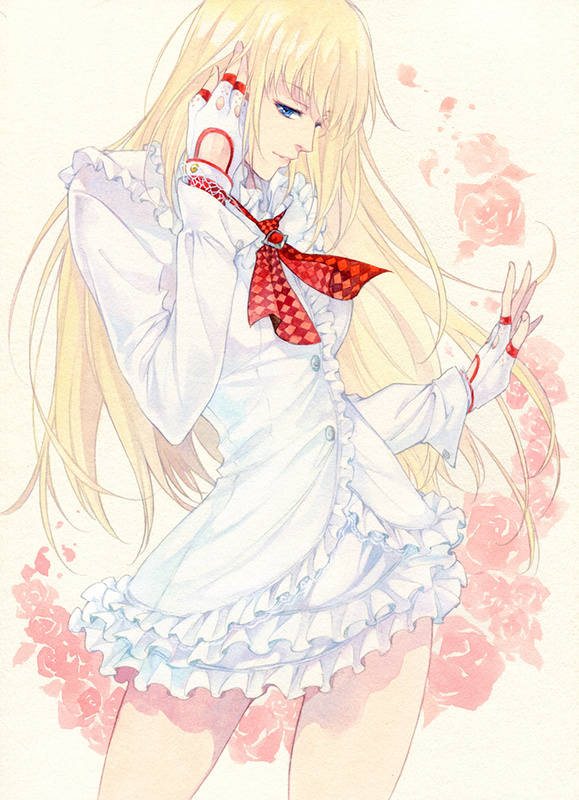 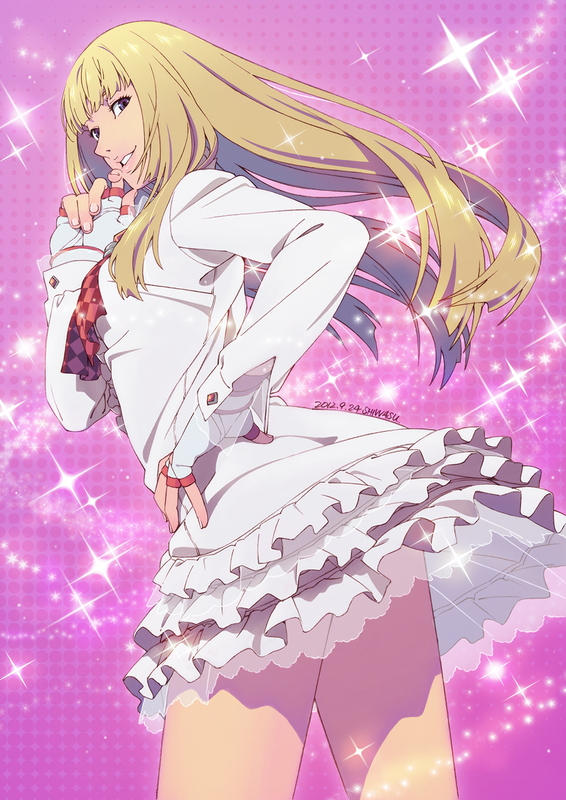 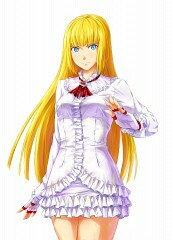 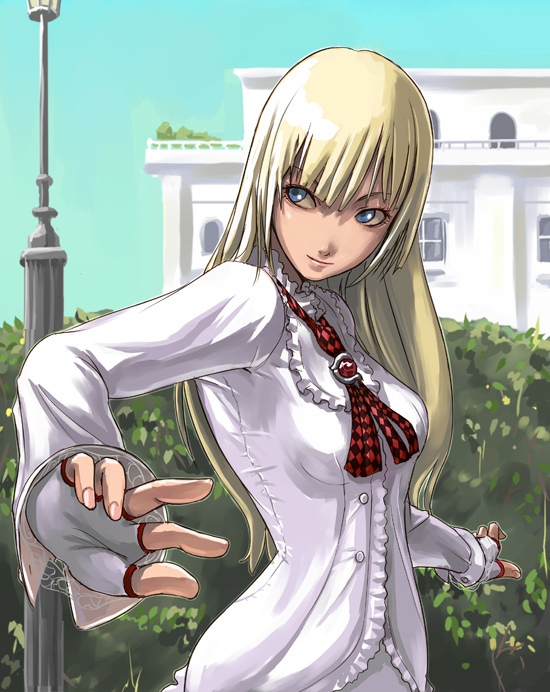 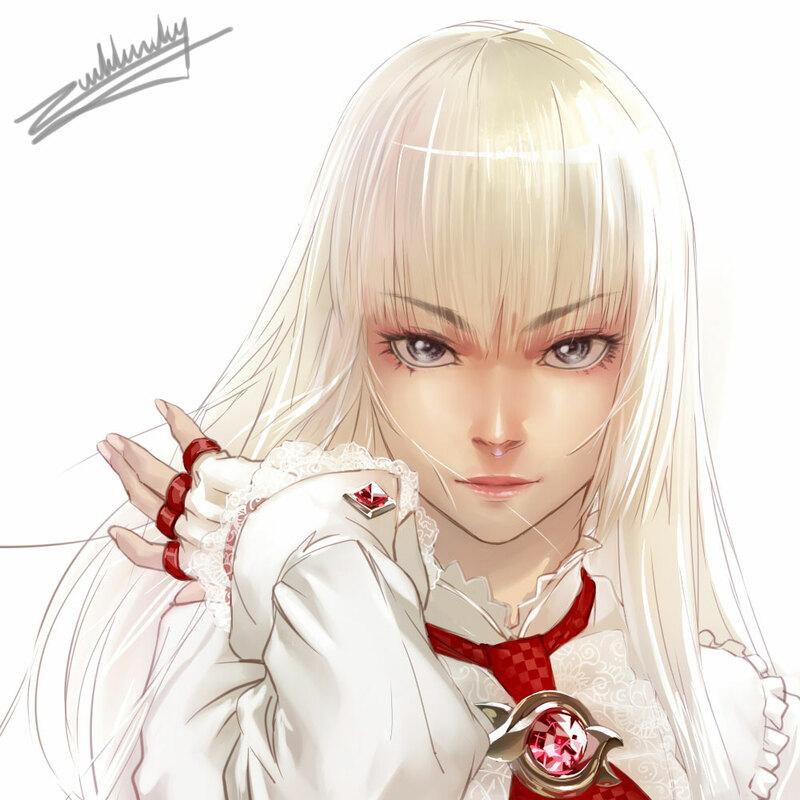 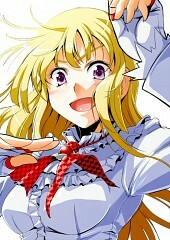 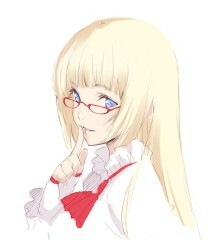 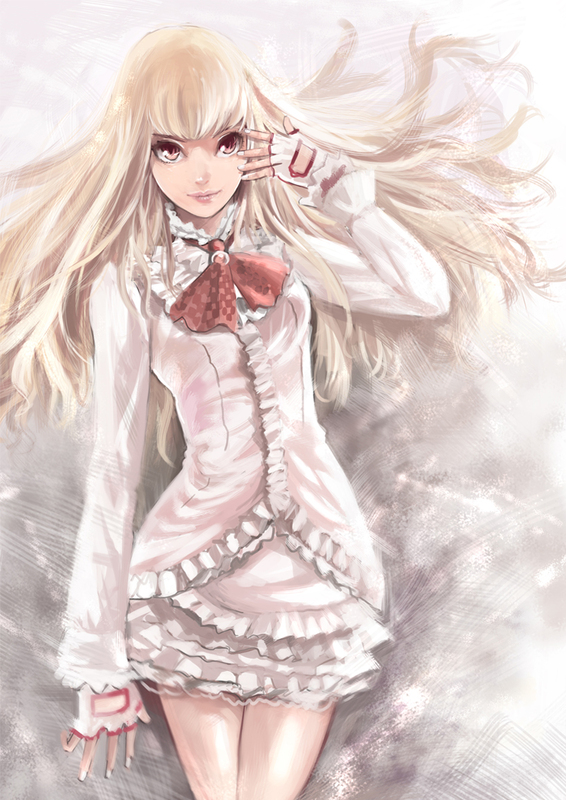 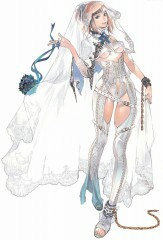 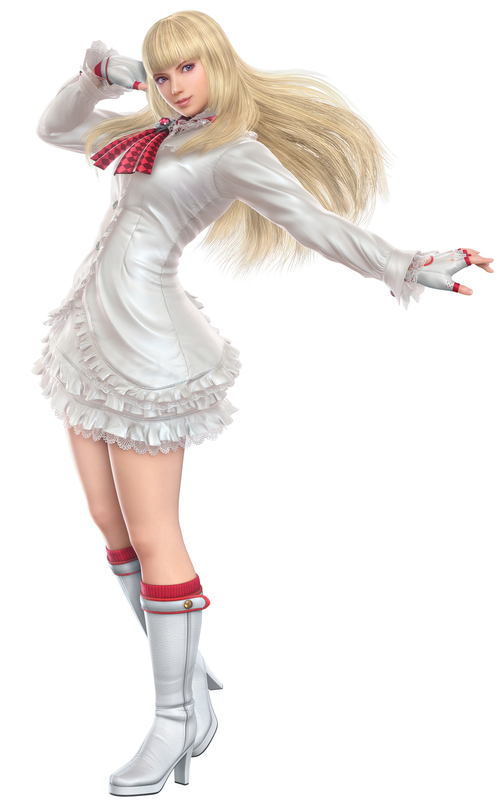 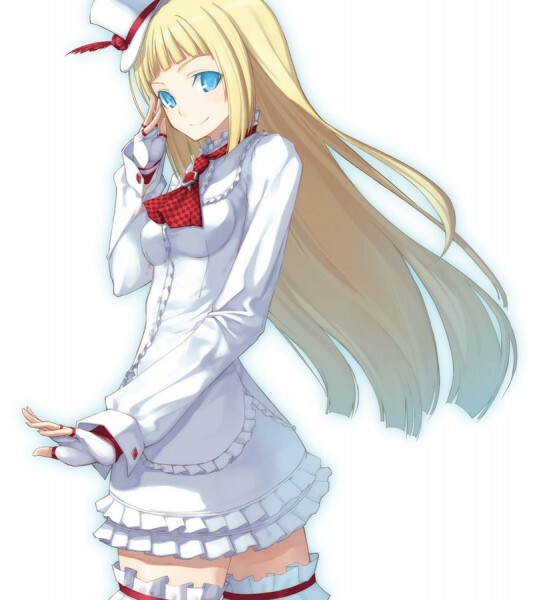 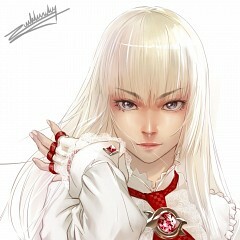 Along with Sergei Dragunov, Lili is one of the two new characters that was introduced in Tekken 5: Dark Resurrection.